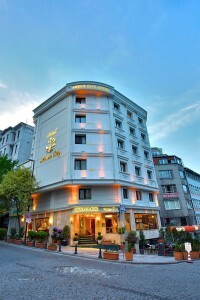 Situated in Istanbul’s historic centre, this Ottoman-style hotel was fully renovated in 2013. 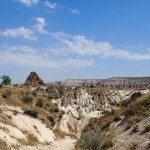 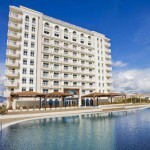 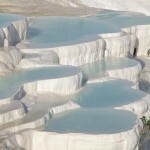 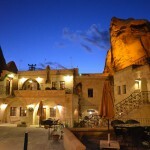 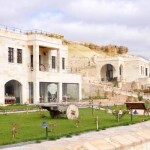 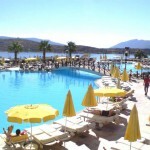 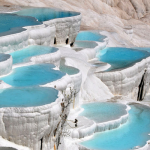 It offers free Wi-Fi, bright and modern rooms and a traditional marble hammam. 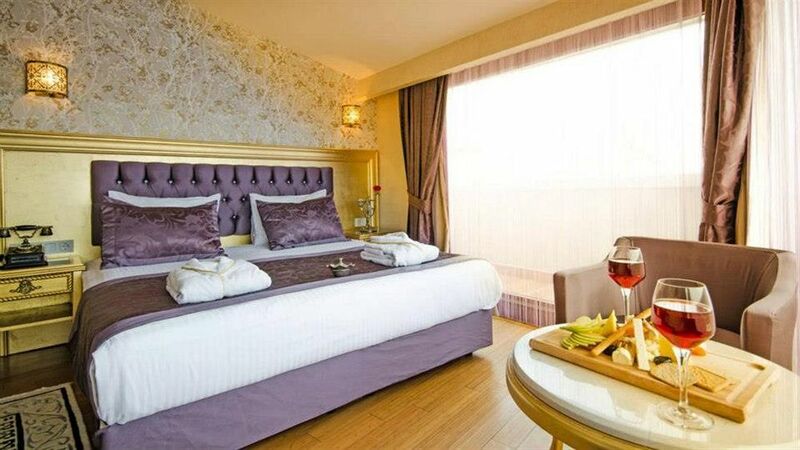 Arden City Hotel’s stylish rooms offer views of Sultanahmet and a spacious seating area. 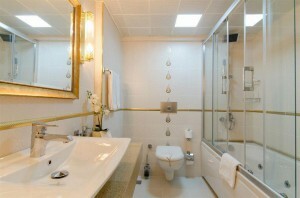 Each is equipped with flat-screen TV with satellite channel, and features a dcor in light shades with golden details. 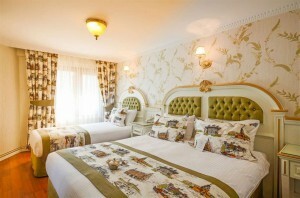 A complimentary coffee/tea setup is also included in rooms. 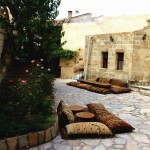 Teleskopik Restaurant serves Turkish and international delicacies prepared with the freshest ingredients. 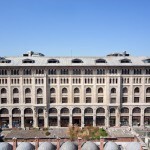 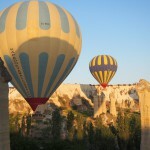 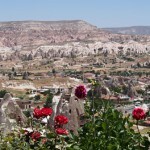 The Blue Mosque and the Grand Bazaar are a 3 minutes’ walk away. 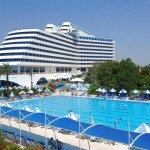 Ataturk International Airport is situated just 13 km from Arden City Hotel, which provides a transfer service.